Giving to the needy and poor. teaching her children to fear the Lord. For her tongue is the law of kindness. to prepare meat for her household. Her clothing is humility and things that are right. Strength and honor is her virtue. for they rest well in their beds each night. She leads and offers herself a role model. 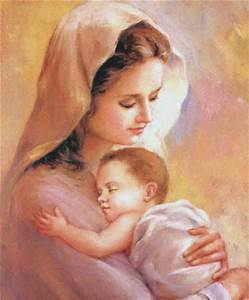 For she is a virtuous mother.